ACEE supports educators to bring more environmental and energy education to the classroom by providing training, access to resources and funding. This is achieved through our ongoing workshops, webinars and professional development events. ACEE is helping teachers and educators learn the skills they need to be successful in a changing energy climate by making energy education more accessible. 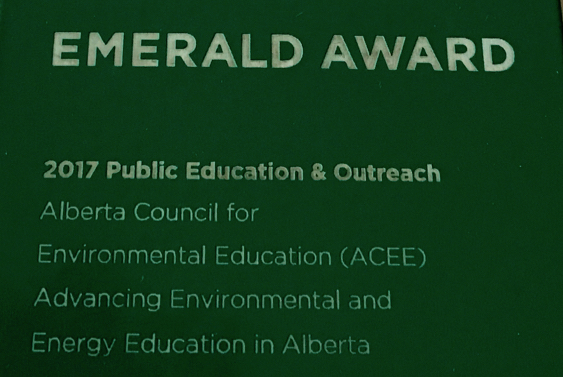 In 2014 ACEE created an Education Task Force, whose sought to answer the question “ what should students learn about energy and the environment?”. One of the main outcomes was the creation of the curriculum for a sustainable future.